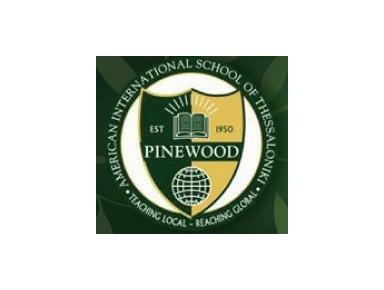 Pinewood aims to offer students a progressive, personalized American international education centered on academic excellence in each student's journey towards self-actualization. This is achieved in a stimulating, multicultural learning environment that emphasizes service, respect for ethical values and awareness of local culture. 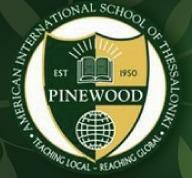 The Pinewood American International School strives to be a growing center of excellence in the region by educating students through best practices for reaching their full potential as adaptable, global citizens.